On the VMware Community (in the Training & Certification area) has recently been confirmed that there are new VCDX4 defenses (for the original post see: VCDX Defenses at VMworld San Francisco and Barcelona 2012). So the Toronto defence will not be the last opportunity for VCDX4 certification (as written in a previous post) and is a good news for people involved in this kind of certification that require several time. 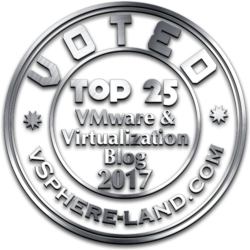 Also I consider a good choice to permit the VMware Certified Design Expert (VCDX) defenses at VMworld San Francisco and VMworld Barcelona. The travel expenses could be a problem for somebody (to be honest last year there were some defenses in different macro-regions) and give this opportunity during this event could help. Of course give less time to the event. 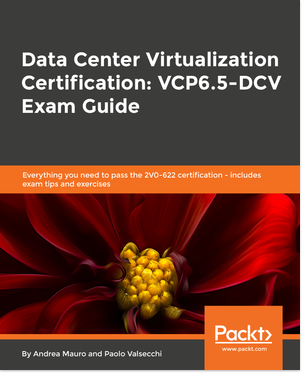 Also the official VCDX4 certification page has been updated to reflect those information. Note the still there isn’t an official VCDX5 page, so the possible info about VCDX5 must still be confirmed. 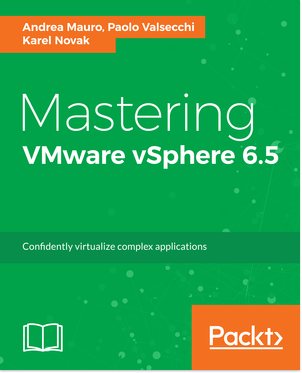 The VCDX5 upgrade path (also if not published on the official page) seems instead confirmed. << Storage for VDI: local or shared?